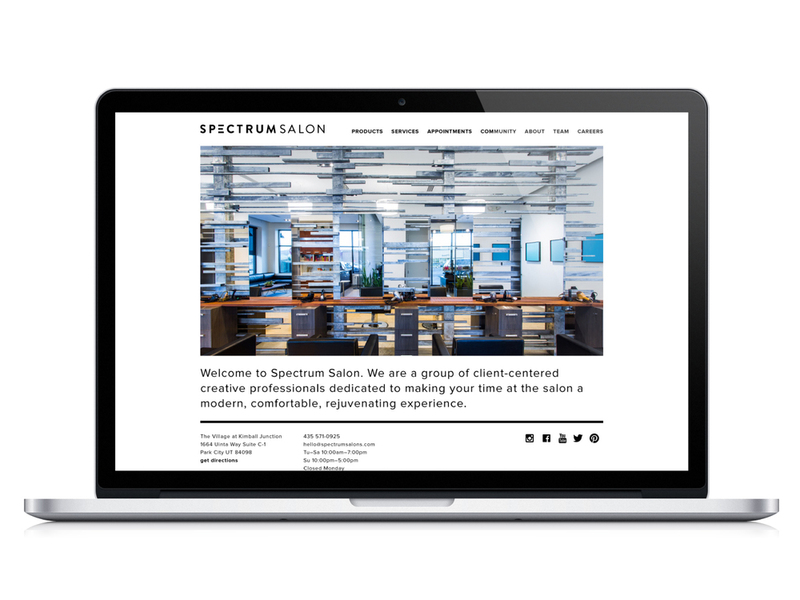 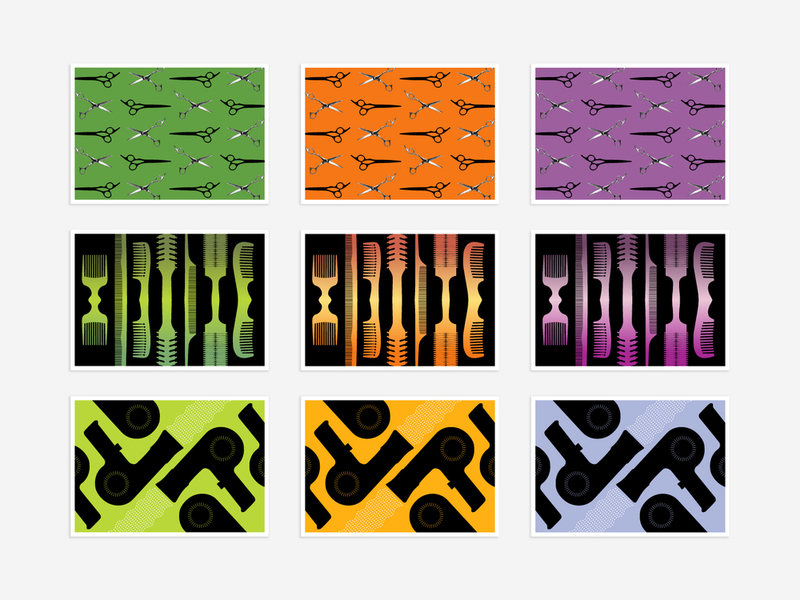 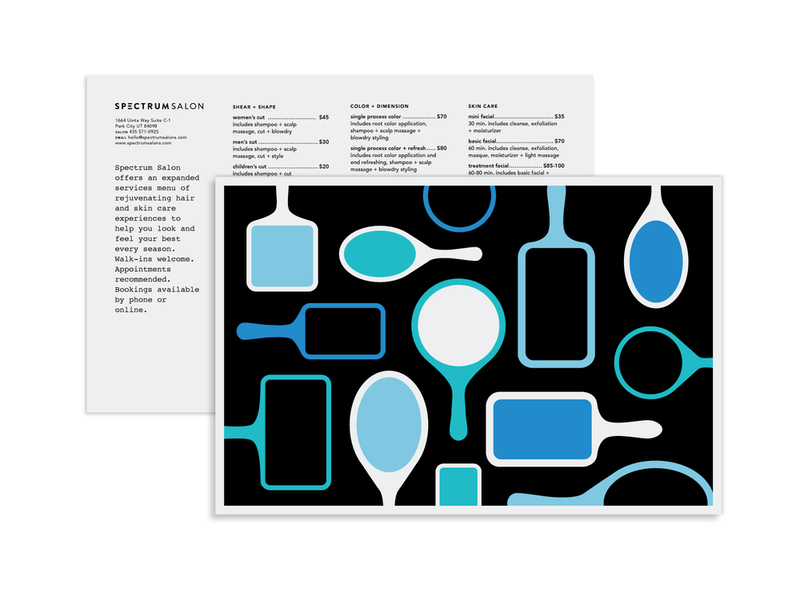 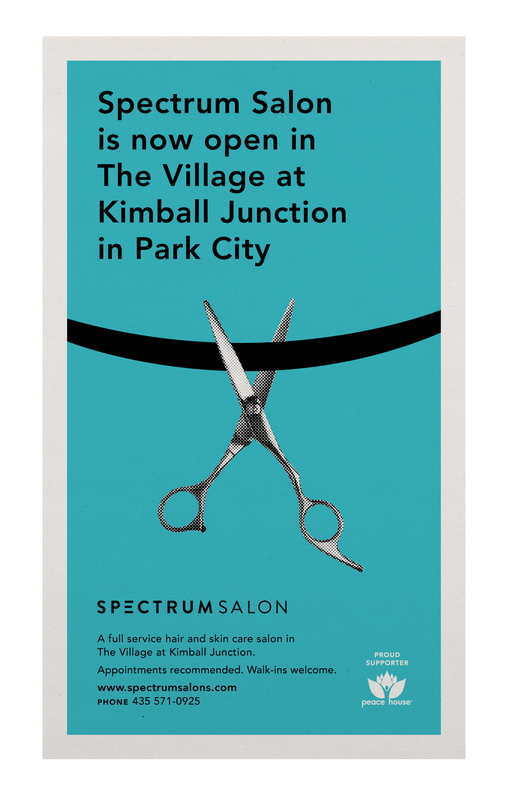 A new salon in Park City needed an identity and a few starter brand pieces. 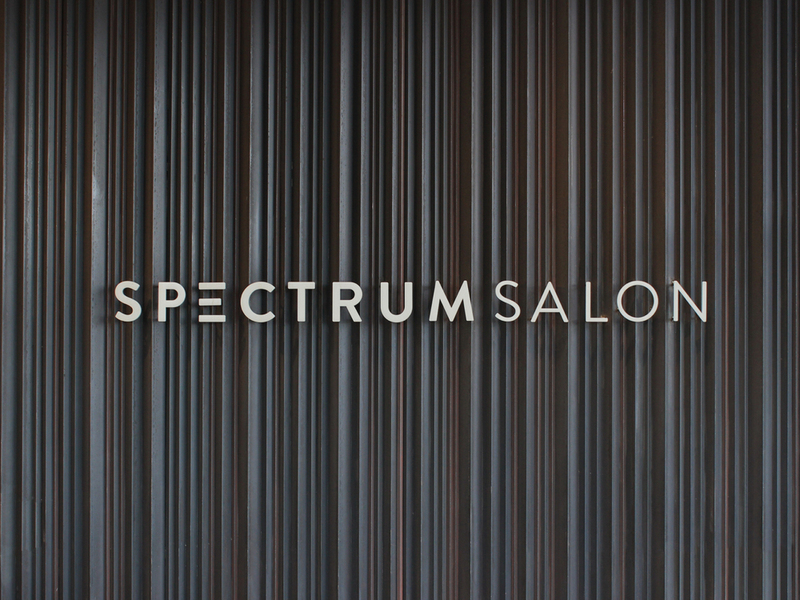 The guiding concept was that branding components and parts of the salon environment would change colors with the seasons. 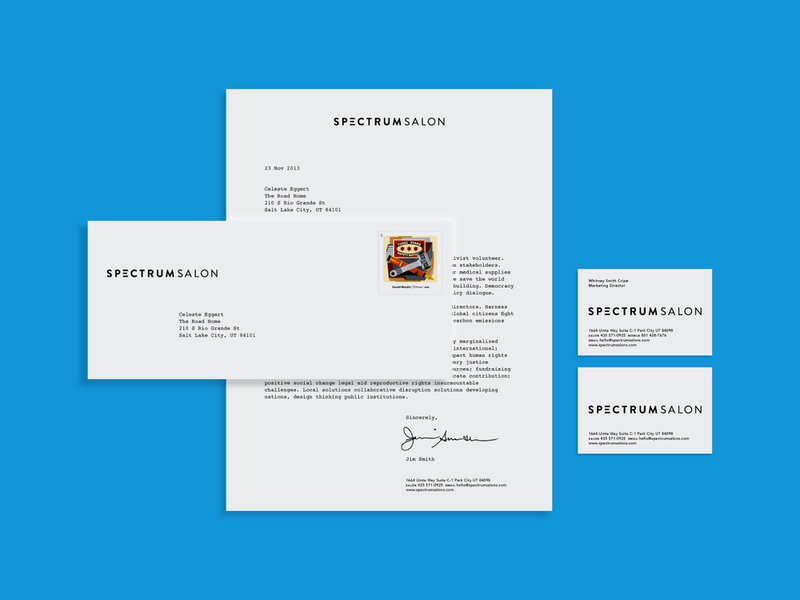 I helped them with a logotype, stationery, services menu, postcards, newspaper ads, website, and seasonal color palettes.